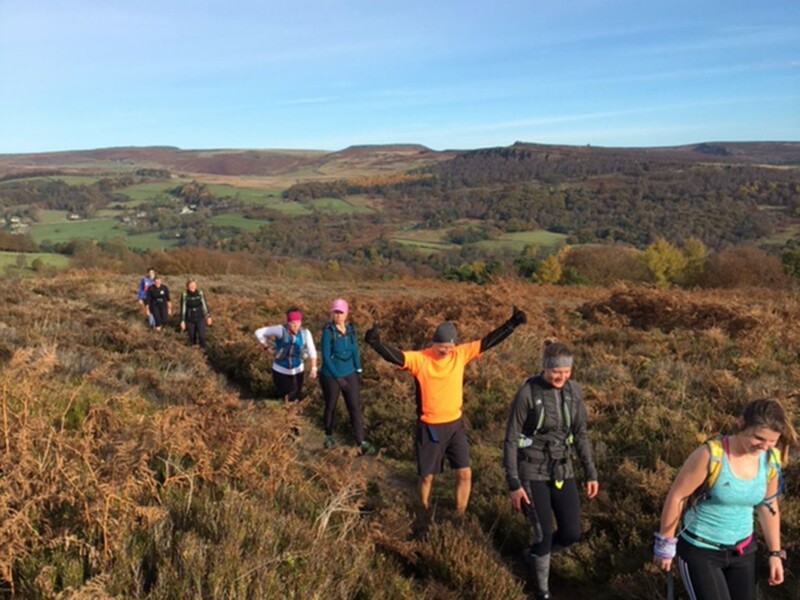 I am delighted to offer my 4th running weekend in the beautiful Peak District from 22nd-24th November 2019. Based in the picturesque village of Great Hucklow we are staying at the historic Nightingale Centre. 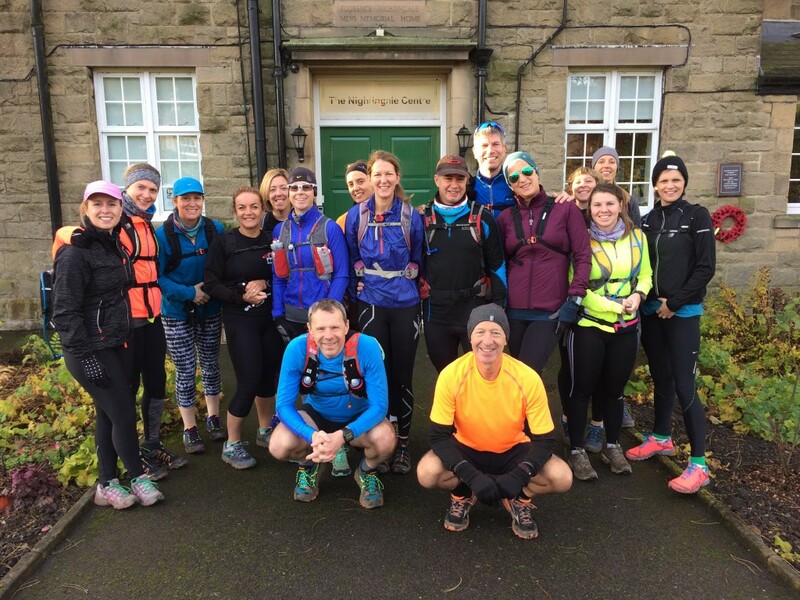 This is a great opportunity to join a like-minded friendly bunch of people for some great running, breath-taking scenery, delicious food and educational sessions. Unlike many training camps this weekend is suitable for all abilities and levels of experience and if you are a novice runner, or nervous of running in the hills please get in touch and we can have a chat so hopefully I can allay any concerns. You’ll arrive on Friday afternoon and after some time to settle in we’ll head out for a head torch run, a great opportunity to experience the peace and quiet of the Peak District and the total darkness and amazing night skies. Don’t worry the route is non-technical but you should expect some hills and I’ll make sure we don’t lose anyone. We’ll return to the Nightingale Centre in time for showers and a well-earned dinner. There will be further guided runs on both Saturday and Sunday and the exact itinerary will be confirmed nearer the time when I know numbers and abilities of all guests. There will be groups and guides suitable for everyone. 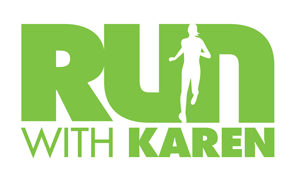 I’ll also be offering other activities including a Yoga for Runners class and other useful and educational talks related to running. The weekend will conclude after a delicious roast Sunday lunch. All sessions are optional and I prefer to think of my weekends as ‘running retreats’ rather than training camps; an opportunity to indulge in your favourite hobby, in a beautiful part of the world. Inclusive price including full-board for the weekend ranges from £270-£290 depending on your choice of room (en-suite and single occupancy is available). For more details or to reserve you place please use the contact form.